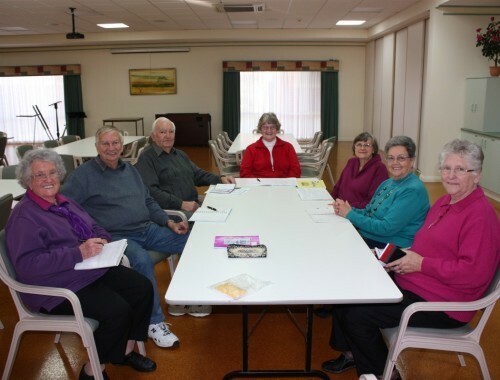 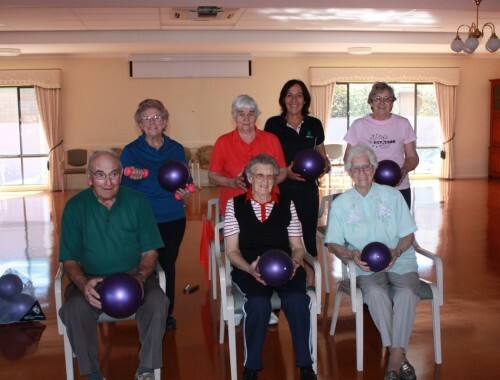 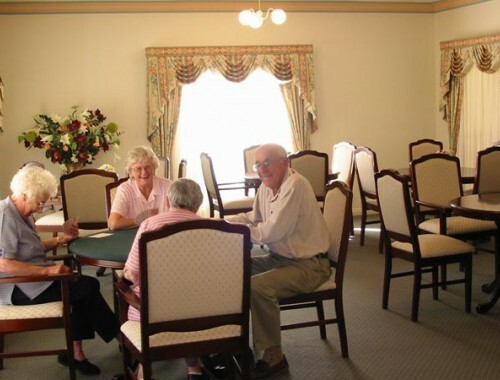 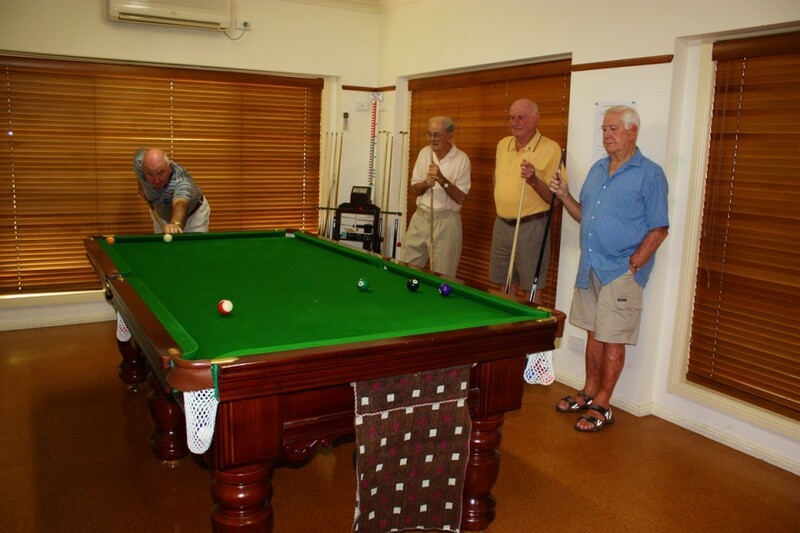 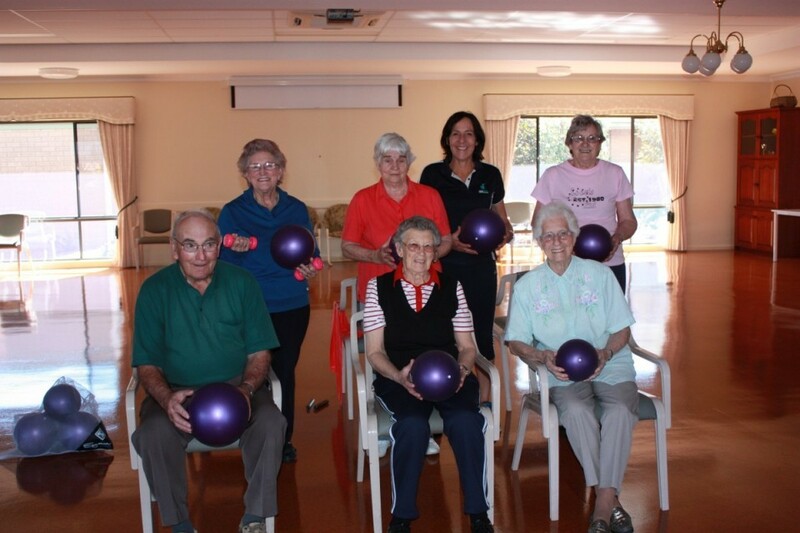 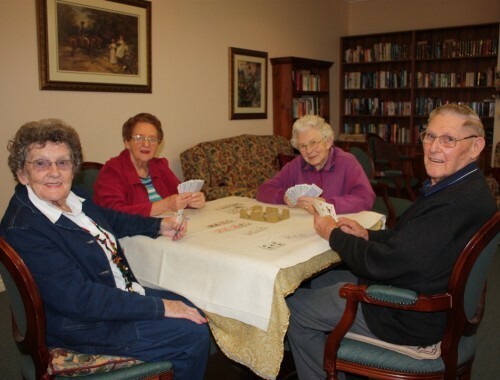 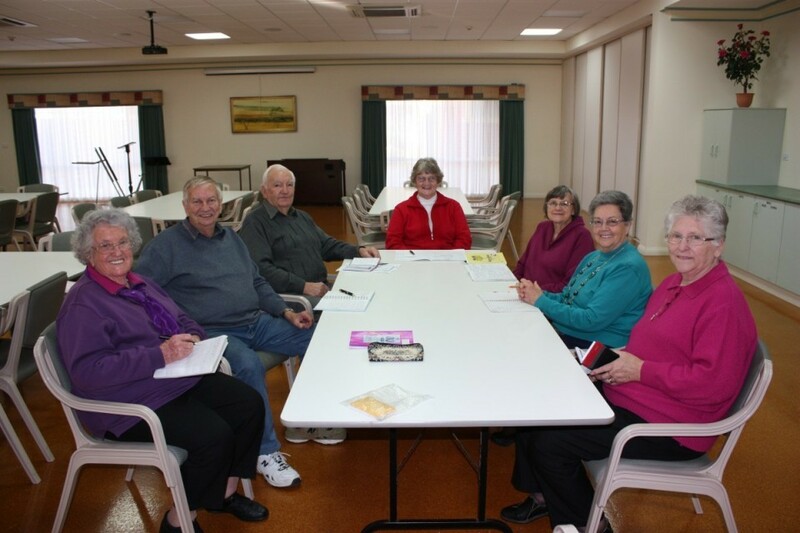 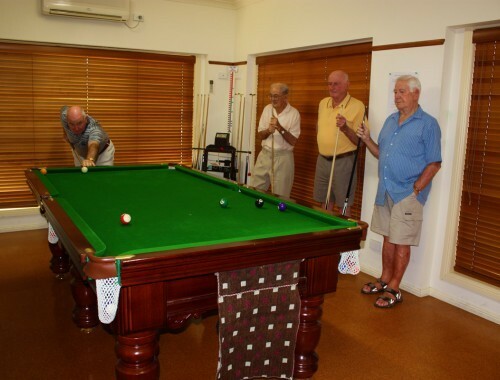 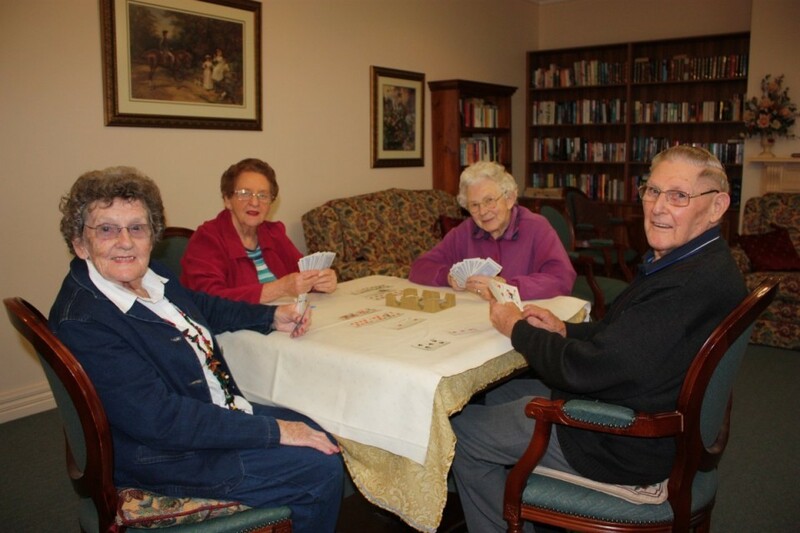 A residents committee organises functions such as indoor bowls, billiards, cards, bingo, sausage sizzles etc. 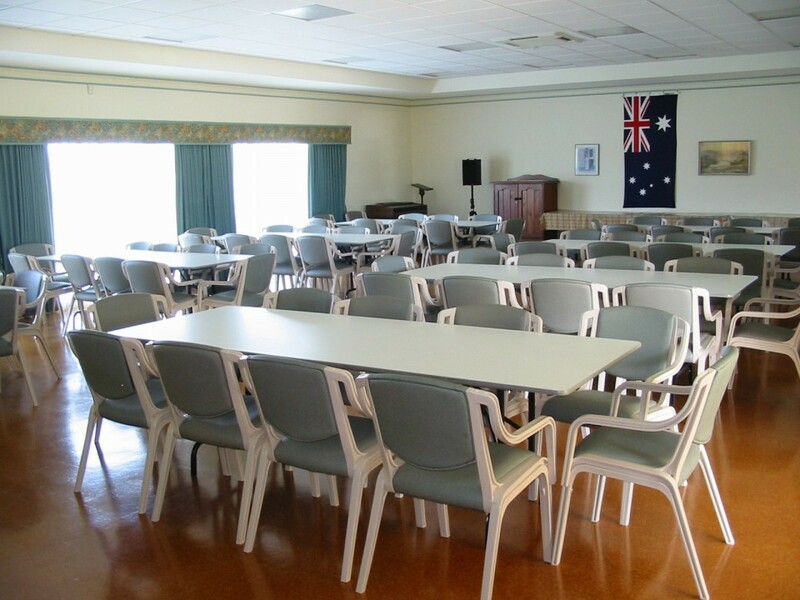 The centre can also be used for functions such as birthdays, anniversaries, church services etc. 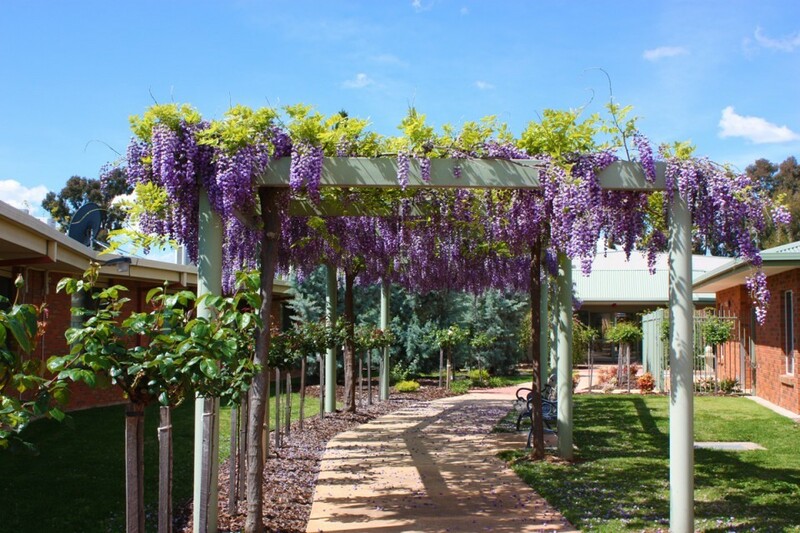 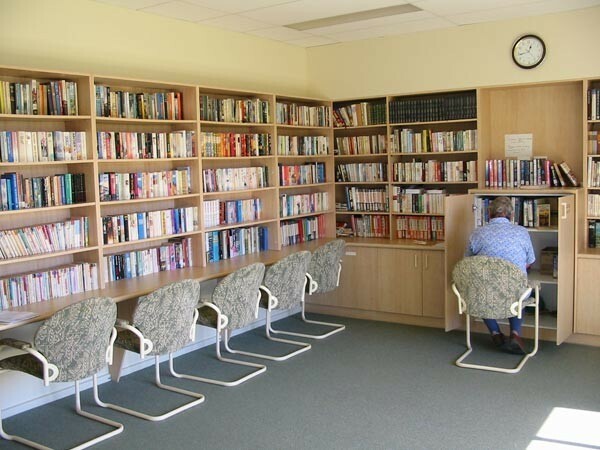 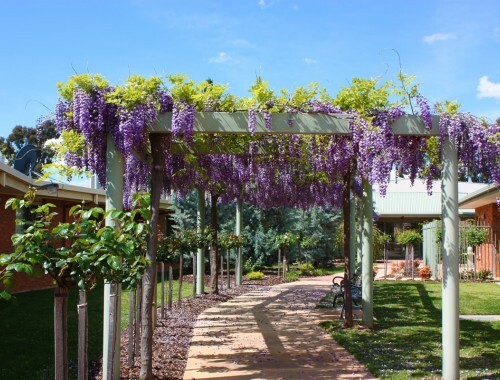 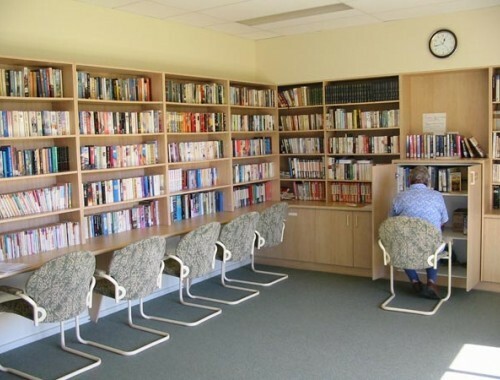 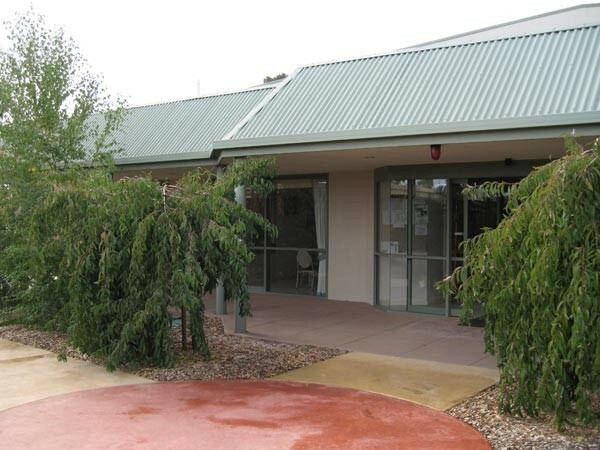 All bookings can be made through reception at Tarcoola Village by telephoning (03) 5832 0800.